When I was growing up our family headed up north each year for our annual family vacation at a lake. My parents were packing geniuses able to contain all the clothes, amusements, beach gear and food needed for the week away in one station wagon along with four kids and two adults. 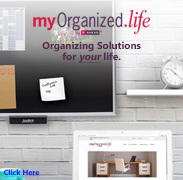 By following many of their packing strategies along with using some travel accessories designed to make travel more enjoyable, you too can hit the road organized and ready for fun. First and foremost, create a packing list. 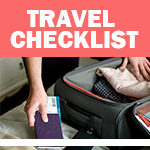 This list should include absolutely everything you plan to take on your trip and can be easily divided out by suitcase. That way you know exactly what items to list on a lost luggage form should a bag be lost in transit. 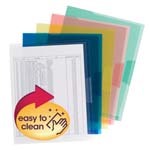 The list also becomes your re-pack list as you get ready to return home. Believe me, without a reminder, it’s just too easy to leave a robe or pajamas on the back of a bathroom door hook. Next, take some time to plan your trip. If going by car, that means checking out routes on maps or GPS and connecting with state Department of Transportation road condition phone lines or websites where you will travel. You want to be on top of any detours or road closures so you can change your itinerary ahead of time. 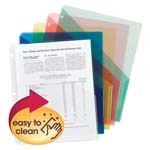 If traveling by air, planning takes on the task of managing all your flight, rental car and accommodations paperwork. 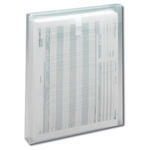 A translucent plastic project file is a great tool for containing these documents, held securely in a carry-on bag until needed. To make the road part of your vacation more comfortable, consider taking some helpful travel accessories. A lumbar back support device will be much appreciated towards the end of a long day in the driver’s seat. In warmer weather, the type with a ventilated screen helps avoid sweaty back syndrome, so you can arrive more refreshed at a destination. If your plans have you in the car early morning or at sunset, use a tinted flip-down car visor with moving sun spot to dispel the effect of a low, blinding sun. Passengers will likely enjoy their trip more assisted by a travel blanket to cozy up in on chilly mornings or evenings. 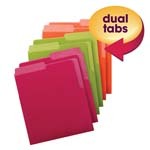 Choose one that folds up neatly into its own pouch so it’s easy to stow when not in use. Additionally, a neck pillow is a plus for adults but a must for kids to avoid neck muscle strain resulting from a sleepy child’s floppy head. And no trip in the car is complete without the "in case of" bag. You’ll be ready for the unexpected if you stock a tote bag with a first-aid kit, snacks, medications, disinfectant wipes, paper towels, spray cleaner and the like. Now you’ll be ready for any circumstance that may arise. When in an airplane there are other tips and products that improve your travel experience. Since you need to carry everything you and your family pack, think compact and small. Travel size refillable containers that hold your favorite personal care products are big space savers yet still provide an adequate supply of shampoo, conditioner and moisturizer for a week or even two. Also pack a small size of a saline nasal spray for each family member, to combat the problems a dry cabin brings. Keeping the nasal passages moist minimizes the opportunity for germs to adhere. Another tool in your germ fighting kit is a packet of disinfectant wipes. While airline maintenance workers remove trash and obvious spills after each flight, it’s only after many flights that tray tables and other surfaces are thoroughly cleaned. 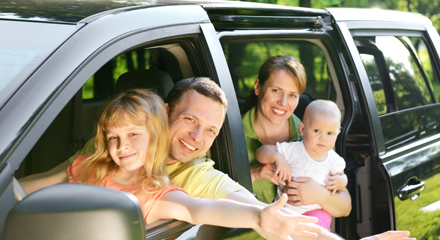 Keep your family more healthy on the trip, by wiping down all the areas you touch with a disinfectant wipe. Likely your children will have an electronic gadget or two to amuse them on the plane or car ride. Add to that, phone chargers and camera battery chargers and you have a mess of cords to manage. An easy way to keep track of them is to label each charger with a key tag and store them in just one zippered bag. Now you only have one place to look when retrieving a particular cord and each cord is distinguishable from another. At some point even the electronics may leave you with a bored or restless child. To encourage good travel behavior, wrap up several small games or toys and dole them out as surprises during the trip. All in all family vacation travel is supposed to be about the relaxation and fun. So take time ahead to plan and be prepared so even if there are a few bumps in the road, you’ll be back on track quickly enjoying your getaway. 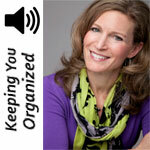 Louise Kurzeka is a Professional Organizer, Owner of Everything's Together. 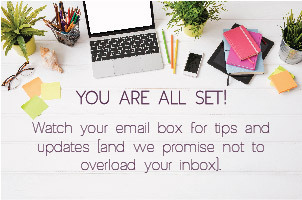 To see more travel tips from Louise, check out her podcast on travel tips.